If our thoughts and awareness dwell on our past or future we miss the richness and power of the present moment. 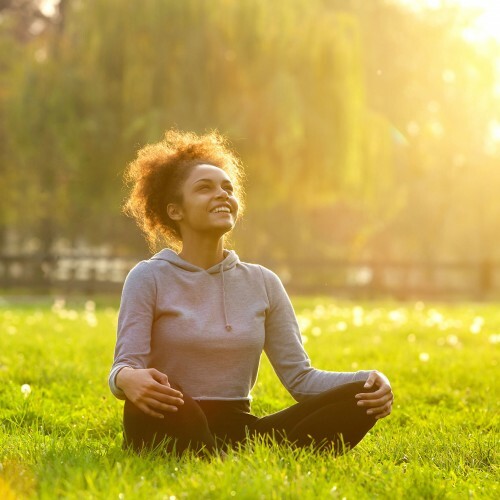 Mindfulness, which stems from Buddhist practices, is developed through the practice of meditation and by paying attention to what you are doing and to how you are feeling in the moment. It has gained in acceptance and popularity as its mental health benefits have been recognised. It has been shown to reduce depression, stress and anxiety, as well as leading to greater sensory acuity, wellbeing, self-understanding and better relationships.